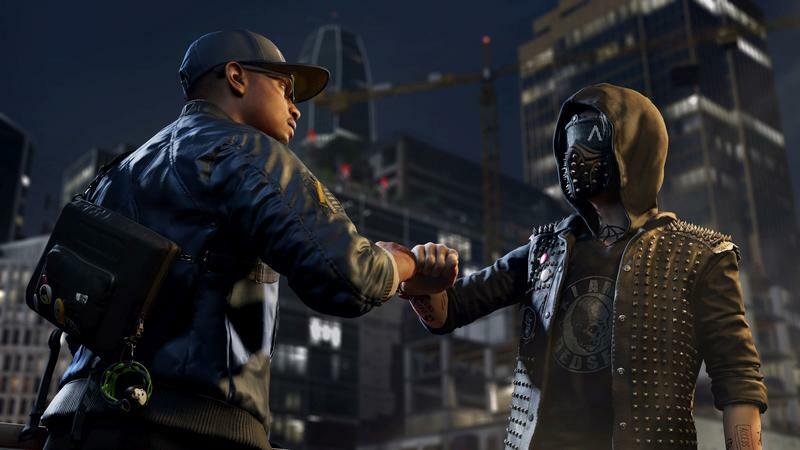 The multiplayer problems that plagued reviewers ahead of Watch Dogs 2‘s release, which was today, are not solved. 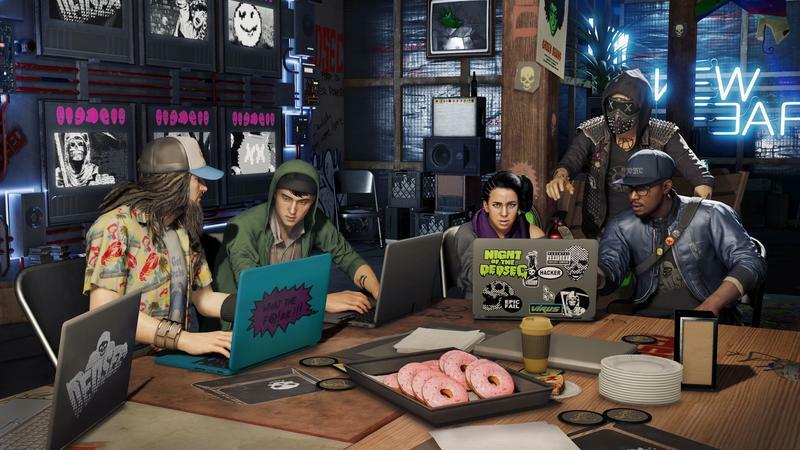 Ubisoft turned on seamless multiplayer, the ability for players to seamlessly encounter one another in-game, during the review period and caused lots of lag and crashing. They disabled it and offered that they were trying to fix it before launch. No dice. We received an official statement this morning. Seamless multiplayer is not ready. 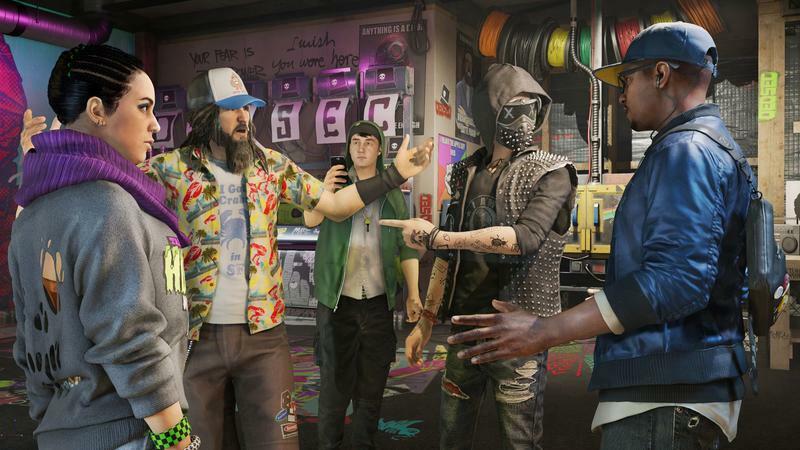 During the pre-launch phase of Watch Dogs 2, we were disappointed to discover an issue tied to the seamless multiplayer feature that caused the game to lag and crash periodically. In order to eliminate that issue at launch and for players to enjoy a smooth game play experience, we have decided to wait to launch the seamless multiplayer feature so it would not impact the core gameplay experience. To be clear, players can fully enjoy the entire single-player experience without any concerns. Additionally, co-op is still fully functional by inviting friends through the game menu. 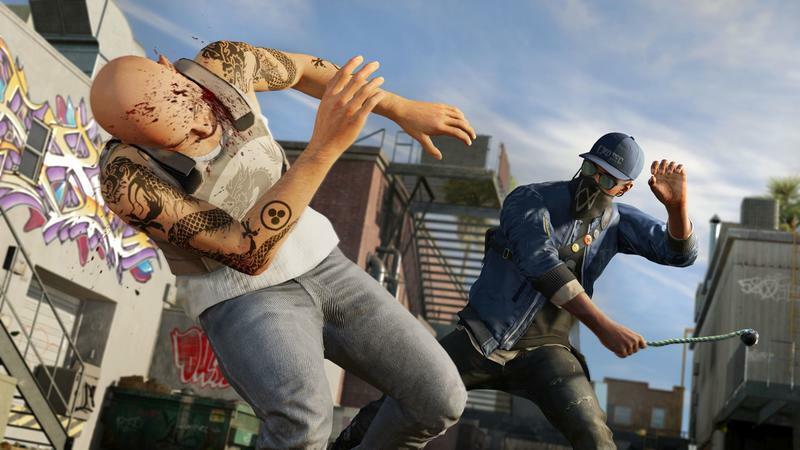 However, the Bounty-Hunter mode and other activities that would occur with other outside players who enter your game will be unavailable until the issue is resolved. We truly appreciate the patience of our player community. 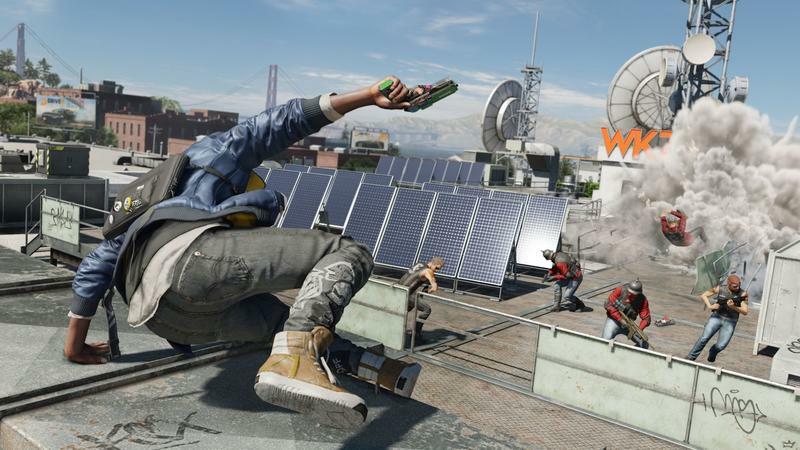 I reviewed Watch Dogs 2. 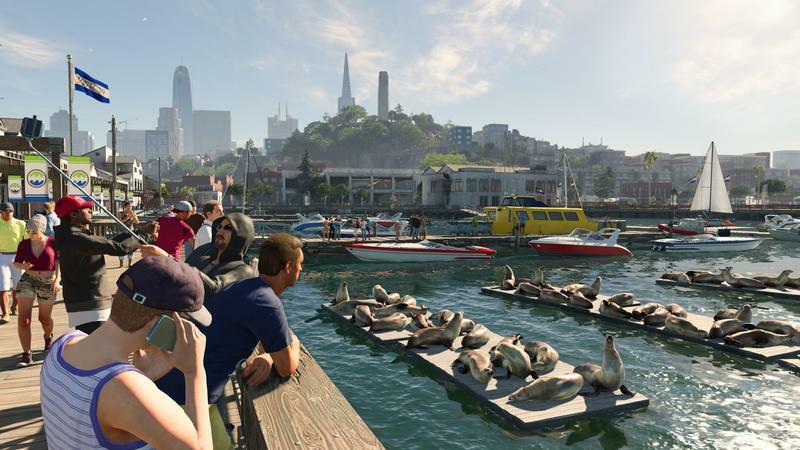 The game is miles better than the first effort, and it easily stands as one of the best open world efforts of the year. I say that having played the game without the seamless multiplayer. As far as I’m concerned, it’s a neat feature that players don’t really need. In fact, if it worked and I was playing for pleasure, I’d probably disable it. 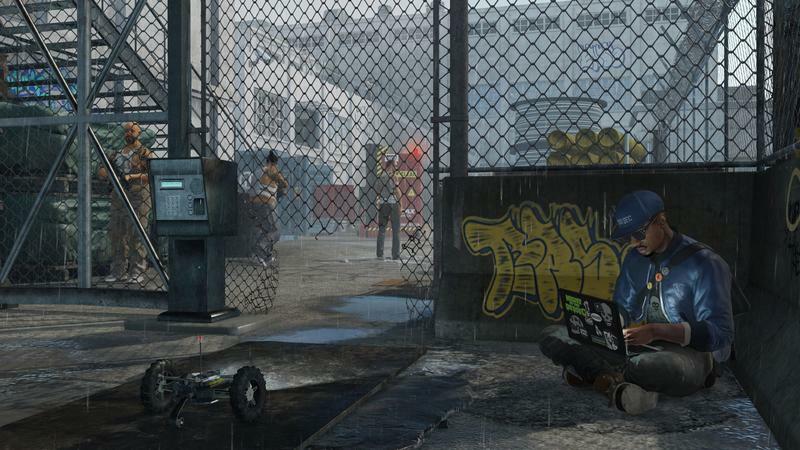 I much prefer going at these open world games on my own. I hope Ubisoft fixes the feature quickly for players who want it, but I don’t consider this a game-killer. 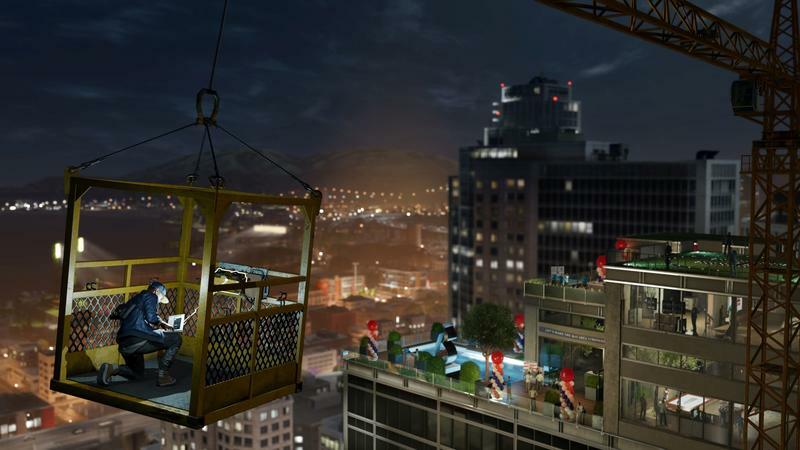 Heck, how long did GTAV exist before GTA Online was added? Months?